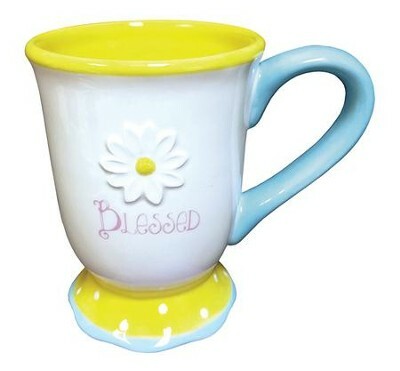 Cermaic mug features embossed daisy design with yellow interior, yellow and white polka dot trim on the bottom and blue handle with the word Blessed. 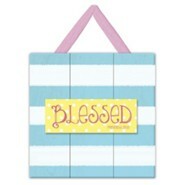 16 ounce capacity; dishwasher and microwave safe; boxed. 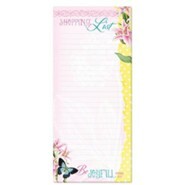 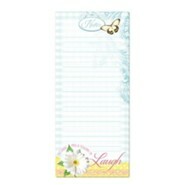 Sunshine Daisies Collection. 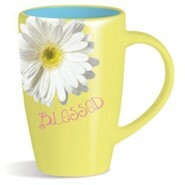 I'm the author/artist and I want to review Blessed, Daisy Mug, White.